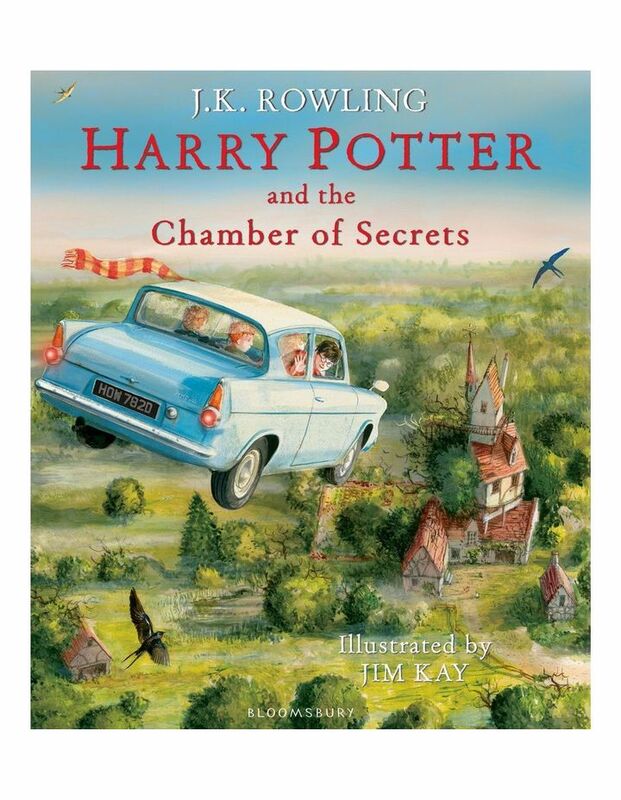 An illustrated hardback edition of J.K. Rowling bestselling childrens story, HARRY POTTER AND THE CHAMBER OF SECRETS. Features breathtaking illustration by Jim Kay, prepare to be spellbound by dazzling depiction of the wizarding world and much loved characters. Brimming with rich detail and humour Jims illustrations perfectly complements J.K. Rowling's timeless classic. Book 2 in the Harry Potter series, in this next instalment Harry and his friends, now in their second year at Hogwarts School of Witchcraft and Wizardry, seek out a legendary chamber and the deadly secret that lies at its heart.